We are thrilled to announce the much anticipated launch of our applications for the Ferrari 488. 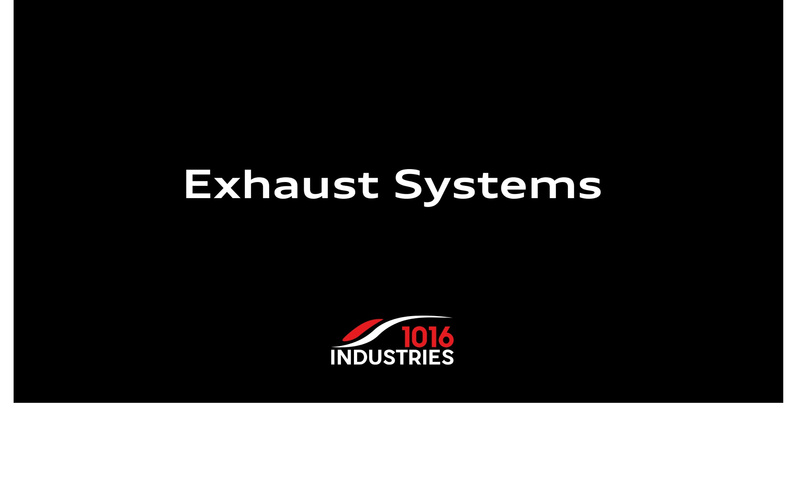 This is a milestone in 1016’s history as we are launching FOUR different applications for this vehicle; our carbon aero program, our OEM replacement carbon program, our ECU tuning applications, & new 1016 Industries exhaust systems. 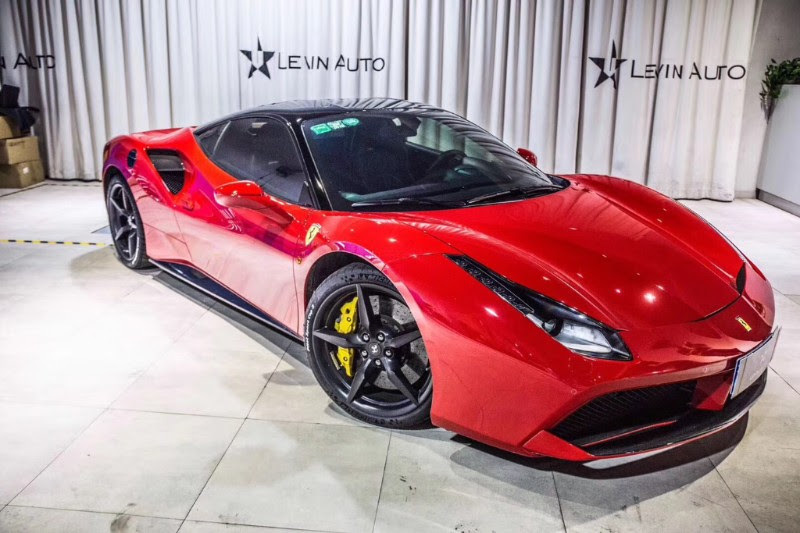 The Ferrari 488 was a bit controversial upon launch as it boasts a twin-scroll turbocharged V8 engine compared to it’s screaming 458 predecessor. The turbos robbing the exhaust of it’s Italian scream, combined with the beautifully understated styling cues of the body, allowed our engineers to go to work with a mission to make this Ferrari live up to it’s full potential in styling as well as performance. Perhaps our most exciting application, The Ferrari 488 “Rampante” Carbon Fiber aero program for the 488 GTB & 488 Spider. 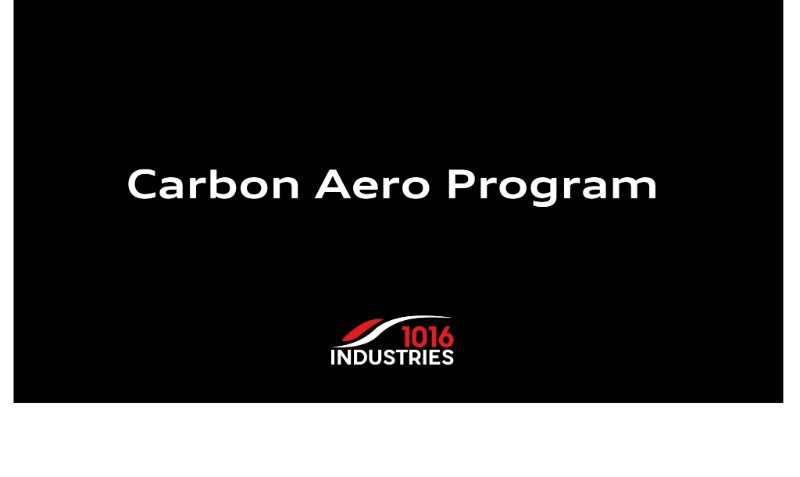 Carbon is after all, our bread and butter, this project has been exciting yet tedious as our hunt for perfection is the driving force behind 1016. 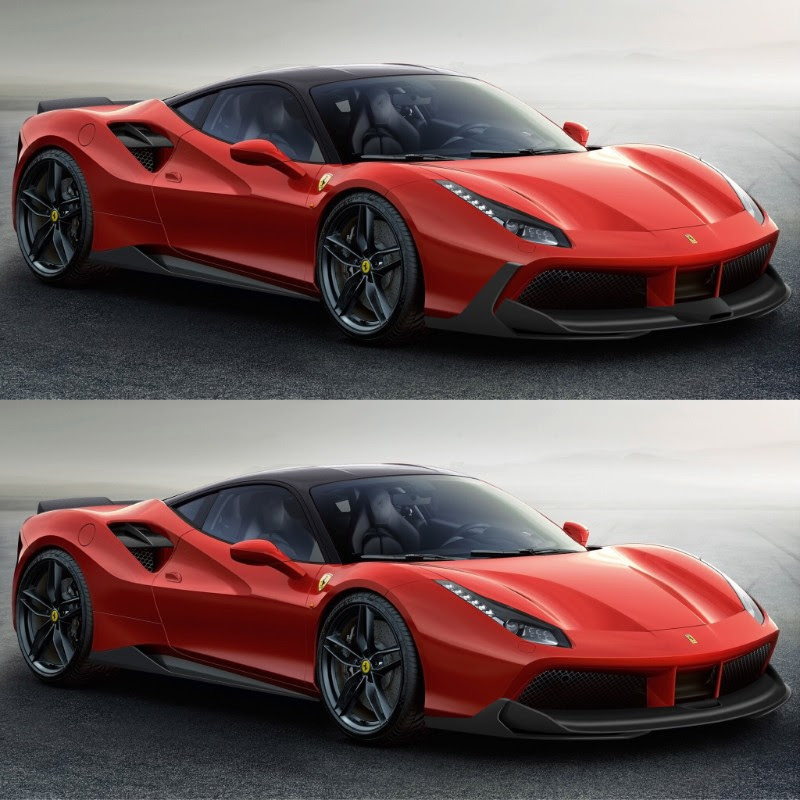 The 488 is already one of the most aerodynamic supercars on the market, so the question became, how can we further improve aerodynamic efficiency while improving style? Our question was answered with the inception of our Rampante program, building upon the curves, ducts, and air intakes of the OEM vehicle, our engineers were able to create a program that both significantly increases downforce, aerodynamic efficiency, and performance while also improving the visual appeal of the 488. Design and function needed to be addressed on the front end of the 488. The front end has an active central tunnel as well as active ducts on the side of the front lip as well. In order to maximize front axle loading, a motorsport style front extension lip was created in order to clean the air profile coming in, provide more vertical loading and still maintain the factory air profiles necessary for maximized downforce and front end stability. Designed to accentuate the increased horizontal loading line while also adding canard like design features available in two levels of aggression. Profile is almost perfect off the underbody of the car. Slight design elements were altered in order to further extend the blown effect at the top of the diffuser and in the middle to aid in extended air redirection when diffuser flap doors open to change downforce characteristics. Adds massive downforce capability while maintaining minimal risk of increased drag. The total profile of the spoiler mimics sculpted lines that sweep around the rear quarter of the car and across the engine bay. Feature extended flat surfaces for higher air deflection which feed into active air passages at the back of the skirt which force air under the car. We believe Ferrari & Carbon Fiber should be two terms that are synonymous with each other. 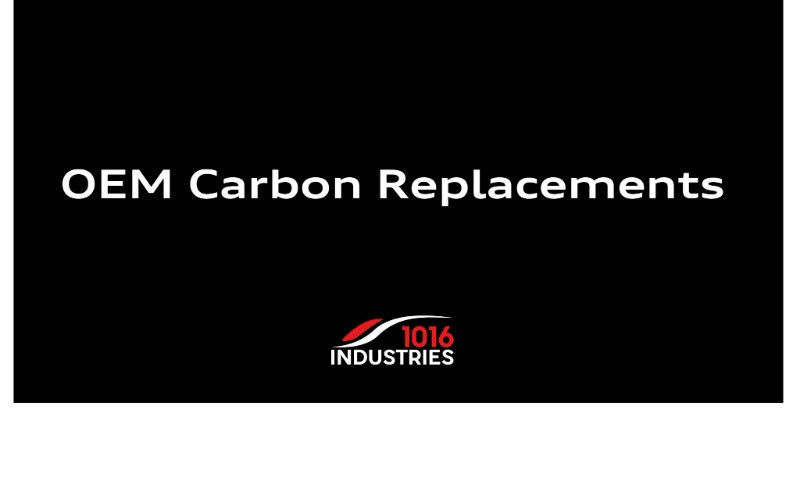 This is why we are proud to announce our new OEM Style 1:1 carbon fiber replacement pieces for the 488. These subtle yet incredible parts are just what the 488 needs to stand out from the crowd. Each piece is meticulously designed and crafted with OEM Ferrari quality materials and fitment. These products are available for order today. Yes, we have exhausts now! 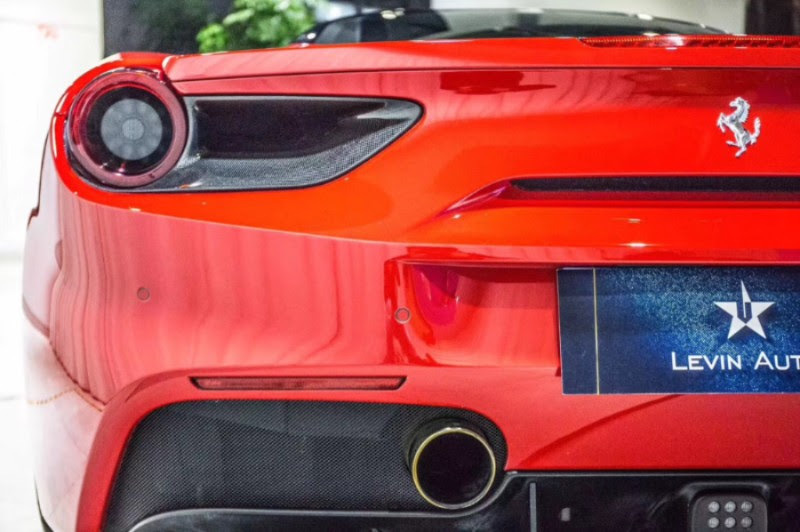 Give your Ferrari 488 the F1 exhaust sound it deserves. 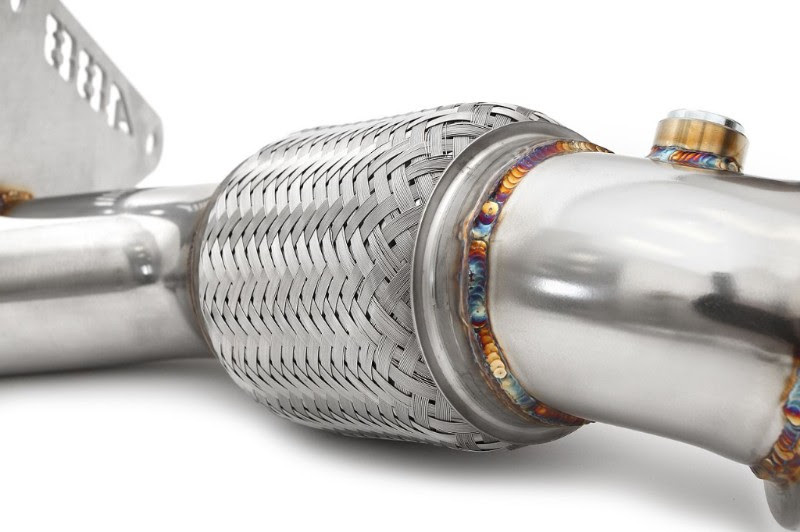 Around 750 bhp can be achieved with simple bolt-on upgrades including our 200-cell Sport Catalytic Converter, X-Pipe Exhaust, Challenge Style Exhaust Tips, & air filter. Our Ferrari 488 exhausts are ready for order. Sound clips & new builds are being produced and will be sent out to our dealers shortly. 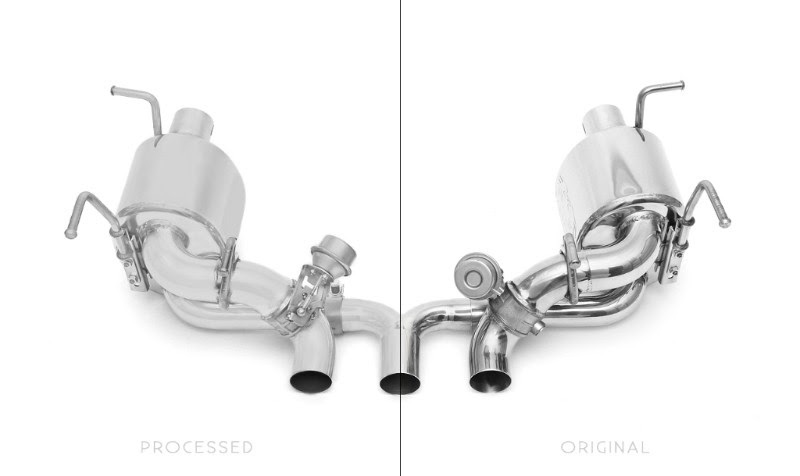 We are thrilled to be able to expand our product line to engine performance modifications! In an effort to provide both a safe, sustainable, and dealer safe upgrade to the entire Ferarri 488 platform, 1016 Industries has developed and tested intelligent management systems that can be installed within a short period of time that hold hundreds of powerful changes, constantly adjusting and working with the vehicle environment to provide the most efficient production of power available. Coupled with a separate specifically calibrated transmission and driveline management system, power is more accurately, more efficiently and more forcefully brought to the ground. On the engine side, incremental increases in boost, timing, backpressure, fuel management yield raw horsepower and torque performance gains of 100+ horsepower at the wheels and 100+ ft lbs of torque (Fuel and atmosphere dependent for knock limitations). Custom bench flash calibrations are also available for external modifications, race files and other specific requests. 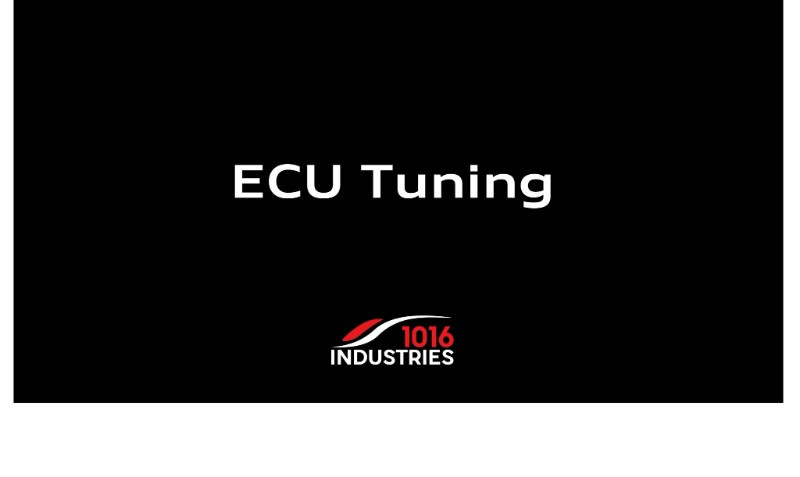 The transmission recalibration program shaves precious seconds off performance through carefully re-imaged torque schedules, gearshift points, gearshift speeds and most importantly intuitive intelligence between the engine and throttle mechanisms. All power upgrades have an optional adjustable feature on the fly via a carefully crafted mobile application that allows users to fully disengage performance mods or make motorsport adjustments to independently. All items are dealer safe alternatives and can easily be uninstalled at any time. An optional engine warranty program can be purchased as a separate item (with limitations and conditions) for additional peace of mind. For any additional information & details, please contact us at sales@1016industries.com. A complete high-resolution media gallery and press release can be downloaded.